Historia’s January 2019 giveaway is five copies of The Favourite by Ophelia Field, one copy each to be won by five different entrants. 1. Sign up to the Historia mailing list. We promise not to send you spam and will never sell our mailing list. Current subscribers can just confirm below. 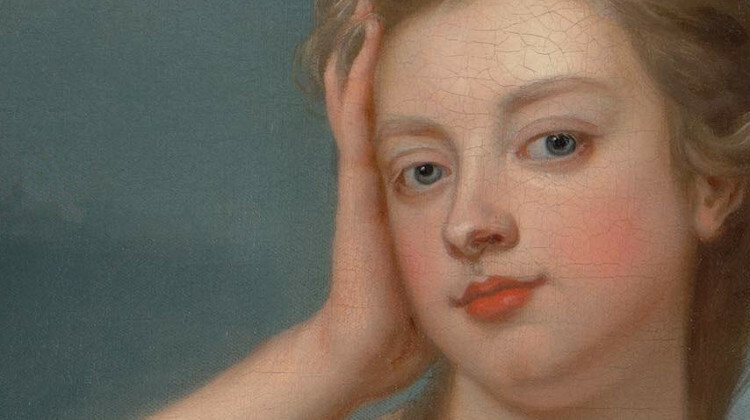 Sarah Churchill, Duchess of Marlborough, was as glamorous as she was controversial. Politically influential and independently powerful, she was an intimate, and then a blackmailer, of Queen Anne, accusing her of keeping lesbian favourites – including Sarah’s own cousin Abigail Masham. Ophelia Field’s masterly biography brings Sarah Churchill’s own voice, passionate and intelligent, back to life. Here is an unforgettable portrait of a woman who cared intensely about how we would remember her. This new, updated edition (2018) has been published to coincide with the release of the acclaimed film of the same name. 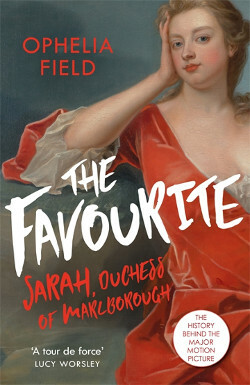 The Favourite by Ophelia Field is published by Orion. Read Historia’s review of The Favourite, the film starring Olivia Colman, Rachel Weisz and Emma Stone.